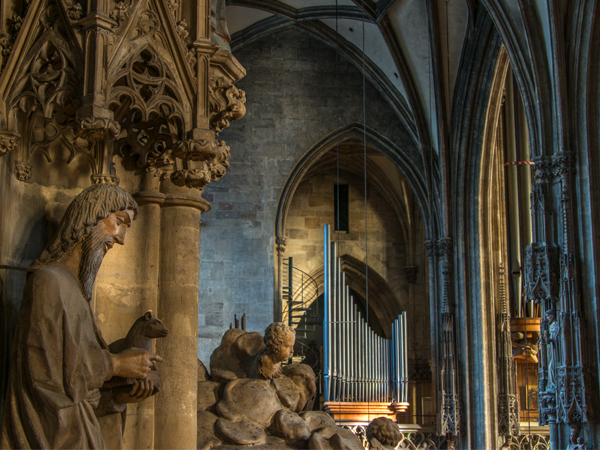 welcome to the website of the St. Stephen’s Cathedral in Vienna. Experience the cathedral’s great diversity, its history, its works of art, and its religious dimension as the spiritual centre of the city. 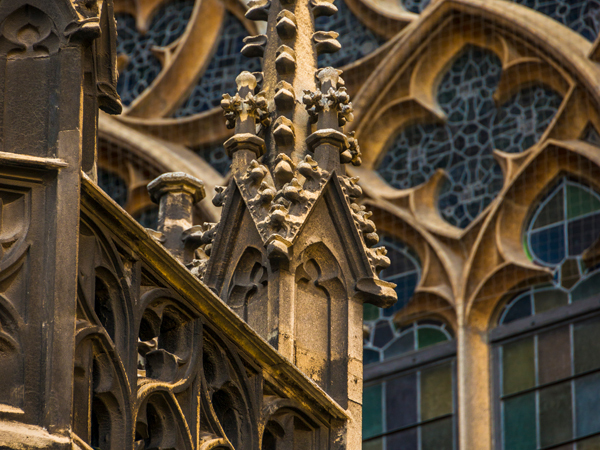 The cathedral is faith set in stone that has shaped people’s lives for centuries. We would be delighted to welcome you to St. Stephen’s Cathedral soon. Austria’s biggest musical instrument, the giant organ, is in urgent need of restauration work. We therefore need € 850,000 in donations to allow the organ to delight us with its tunes again. Any support will be most welcome: Contribute by becoming a patron of the giant organ! Click ‘Donate’ to get to our donations page. There are many ways to experience the cathedral. 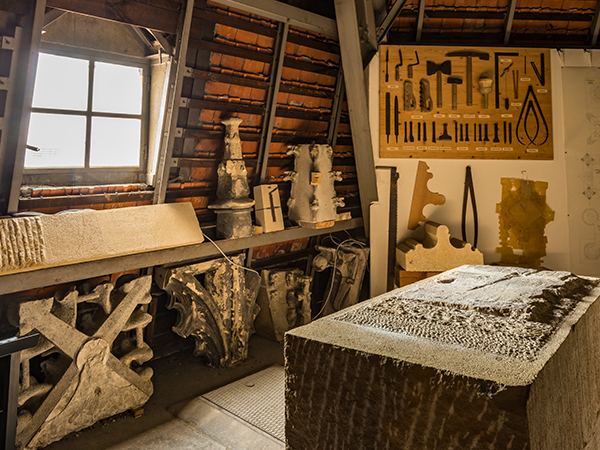 Choose from a wide range of guided tours or enjoy a wonderful view over Vienna from the towers. Learn interesting facts about the touching history of the cathedral church from its foundation in the 12th century up to the present. 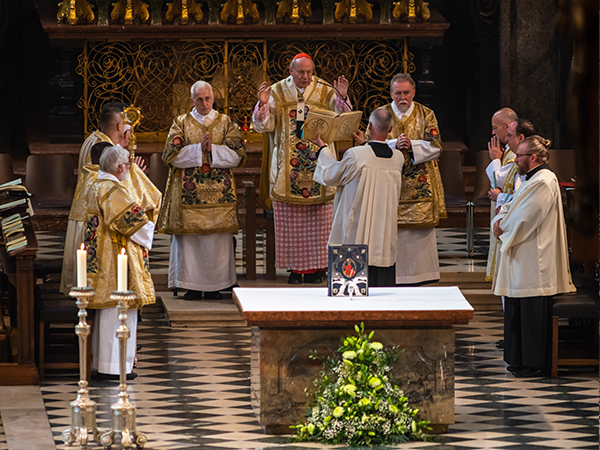 The Holy Mass is the centre, source, and summit of Christian life. You are most welcome to join us. Like the cathedral building itself, the cathedral music is one of the cathedral church’s oldest institutions. 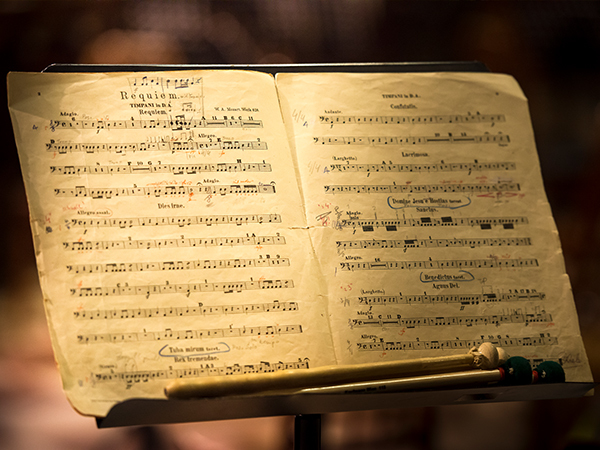 Below, please find an overview of the musical performances at St. Stephen’s Cathedral. 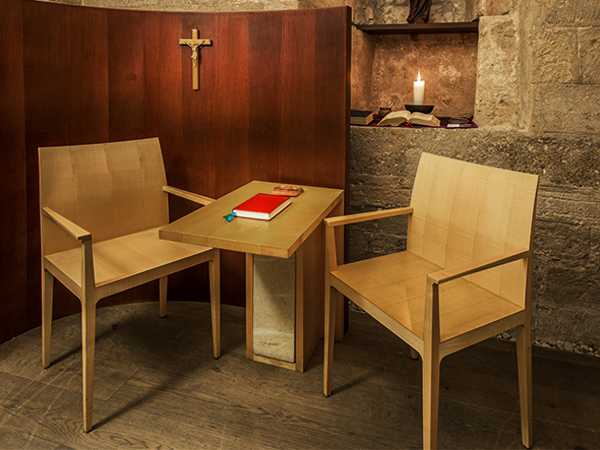 Confession is possible from early in the morning until late in the evening towards the back of the cathedral church, to the right and left of the entrance area. We remain at your disposal for any questions or comments you may have. Please do not hesitate to contact us to speak about any issue you may have. 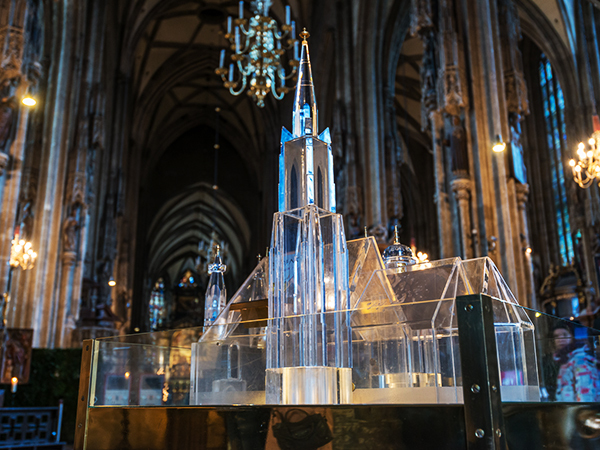 St. Stephen’s Cathedral is both the spiritual and geographical centre of the city of Vienna. Find the most convenient way to get to the cathedral church, where you will be most welcome. 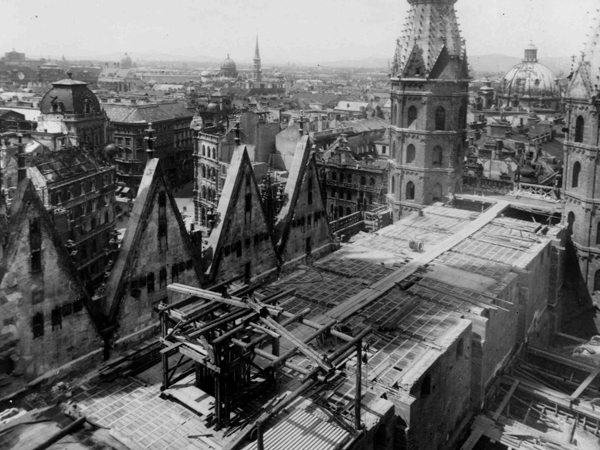 The ‘Dombauhütte’, the cathedral’s maintenance department, has been dedicated to the construction and preservation of St. Stephen’s cathedral church since its foundation. Their work is largely financed by your donations. 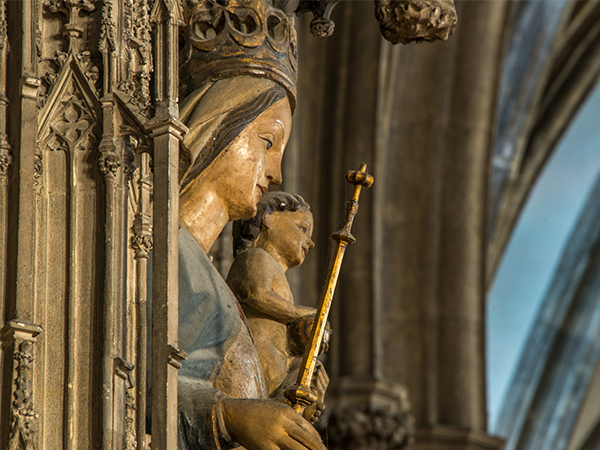 In this section, you will find the most frequently asked questions about the cathedral. We hope the answers to these questions will provide sufficient help to you.